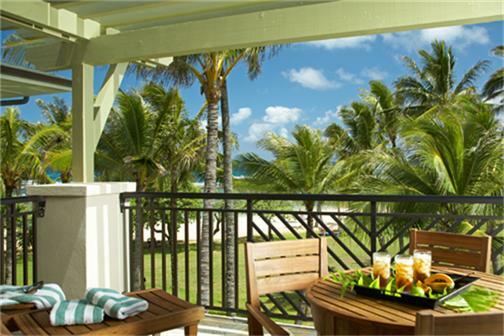 World class ocean front resort style villas are available now at the Ocean Villas at Turtle Bay. Turtle Bay is of course world famous for its golf and resort. That being said, not many people know that there are actually luxury villas available for purchase. This is true luxury living in Hawaii, and it is second to none. These Ocean Villas at Turtle Bat are elegant and classy. 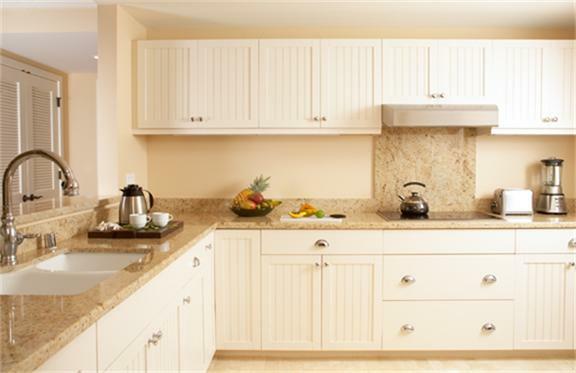 With a fantastic blend of luxury and style, the Ocean Villas are more luxurious than any other ocean front units on the entire North Shore of Oahu. Nothing is spared, and the units are absolutely amazing. Exclusive amenities are bountiful here. Besides the private pool, Jacuzzi, courtyard and barbecue area, all of which is just steps from the beach, you can also expect to have all of the following luxury amenities as well. You will be hard pressed to find anything better than this on the North Shore, or even throughout the entire island, as the Ocean Villas at Turtle Bay bring luxury living to a whole new level. While units go fast there are indeed some available. Here is what you can expect from one of these listings. As you can see, everything is at your disposal here. 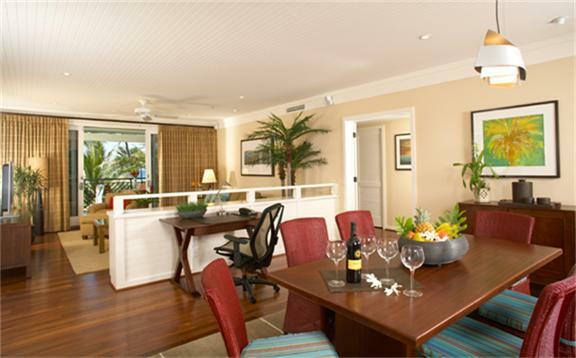 If you have ever dreamed of living by the ocean in a luxury condo unit, then check out the Ocean Villas at Turtle Bay. This may be exactly what you are looking for.